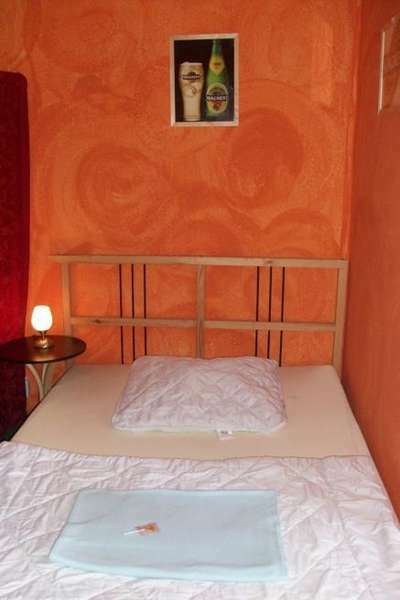 The Southend Hostel Bremen is in the City center of Bremen. We are a short walk away from the train station and only a 15mins drive from the airport. This and much more you will find within walking distance! 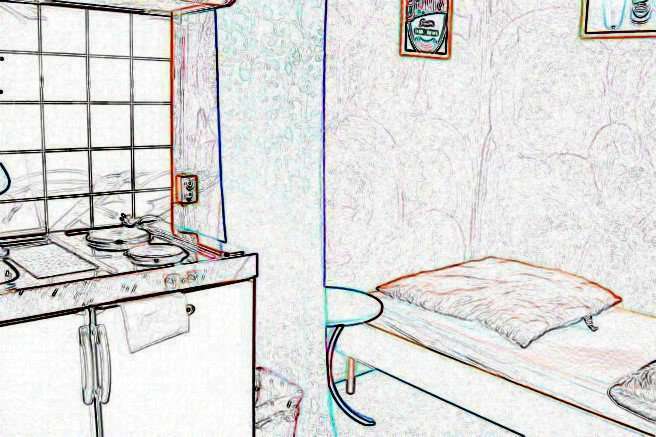 Our Hostel has a cosy lounge, where you can meet people from all over the world. We have free Wireless LAN in our lounge ! Besides a TV, we have also a large games collection etc! From main station: Tram No.1 (direction Huchting, Roland centre) or bus No. 26/27 (direction Neustadt, Huckelriede) to the stop Am Wall. Then 100 m straight out, on the right roadside, and turn right into the Jakobistraße. With the car: see route planners on our web page. Any cancellations are required to be made 48 hrs before the date of arrival (by email). for the nights of their booking. Please note also our conditions and terms on our webside ! If you are later than 9 pm/21.00 (7pm/19.00), call us 15 min before your arrival at the hostel ! A member of staff will be there to greet you upon arrival however please note that the latest check in time is 00:00 h.
You must pay on arrival (cash/EC/Credit Card). As of April 1, 2012 draws the city of Bremen a so-called "city tax"
for all persons over 18 years. Business travelers do not pay city tax. Each guest has to pay per night € 1.07. Unfortunately we have no control over this tax and this sum must be calculated separately. Linen costs € 2,- for the duration of your stay, if it is required. Towels cost € 1,- for the duration of your stay, if they are required.